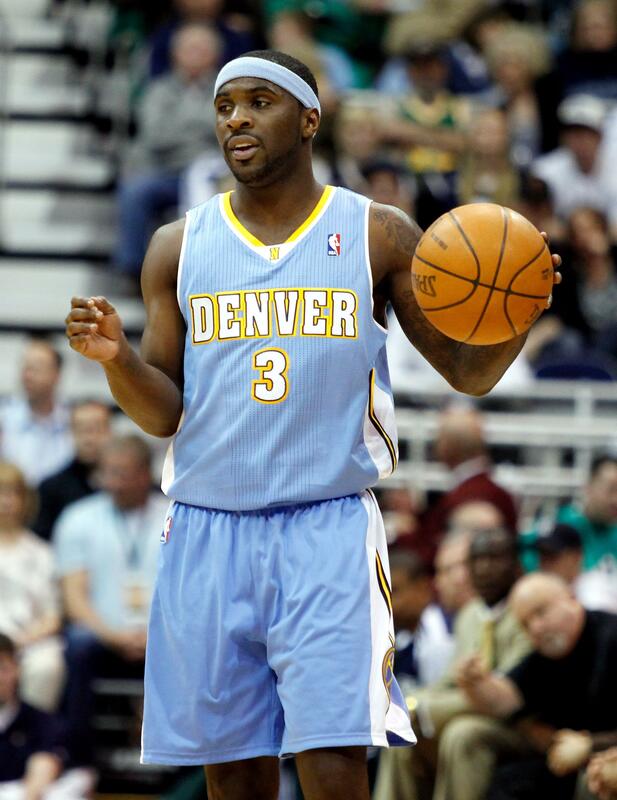 Signed Free agent point guard Ty Lawson has signed with the Sacramento Kings. He averaged 5.7 points and 3.6 assists while spending last season playing with the Houston Rockets and Indiana after spending his first six years with Denver. In seven NBA seasons, the 28-year-old Lawson has averaged 13.1 points, 2.8 rebounds and 6.2 assists in 29.8 minutes per game. Announced Patriots QB Tom Brady will serve as Michigan’s honorary captain for the third game of the season, Sept. 17 against Colorado, U-M coach Jim Harbaugh said on the “Rich Eisen Show.” Brady joins Michael Jordan, who will be the captain this weekend against Hawaii, and Eisen, an NFL Network personality, who will be the captain for the second game, against Central Florida on Sept. 10. Named The Winnipeg Jets named forward Blake Wheeler as their captain. Wheeler fills the void left when former captain Andrew Ladd who was dealt to Chicago in February. The 6-foot-5 Wheeler has been with the Jets since the team relocated from Atlanta before the 2011-12 season. The former University of Minnesota player had his best offensive year last season, scoring 26 goals and adding 52 assists in 78 games. Reported Former hockey player Gordie Howe’s ashes will be interred in a statue at the Saskatoon arena. A Saskatoon official said the city received permission from the province to inter the cremated remains of Howe and his wife, Colleen, at the base of a statue that honors him. The family made the request this month, but the city needed to apply to the province to have the statue at SaskTel Centre and a small portion of adjacent area declared a cemetery. ESPN analyst Chris Mortensen says his throat cancer has been “virtually reduced to zero detection.” Mortensen was diagnosed in January and underwent intensive chemotherapy and radiation treatments. He has been on a leave of absence from the network. He says he anticipates returning for NFL coverage “on a limited basis” this season. Four-time Olympic medalist Kerri Walsh Jennings said in a Facebook post that she is boycotting an event on the AVP domestic beach volleyball tour because of two rule experiments that weren’t “honestly or meaningfully” discussed with players beforehand. One rule to be tested would give a server another service attempt if their first one hits the net and falls inbounds. Under the current rule, the ball is in play. The other rule would prevent a team from winning the match unless it is serving. Filed The latest round of class-action concussion lawsuits against the NCAA and major college football conferences were filed by former college football players from Florida State, Miami, Florida, Mississippi State, Kentucky, Louisville and Murray State. The seven lawsuits increase the total number to 22 filed since May. The players are seeking damages for injuries they claim are the result of mishandled concussions they suffered while playing college football. In most cases the lawsuits name the NCAA and the conferences in which the schools competed. State laws protect most schools from being sued. The University of Miami, a private school, is named in the lawsuit filed by former defensive back Ryan Hill, who played for the Hurricanes from 2006-2010. Agreed FIFA President Gianni Infantino agreed to an annual salary of 1.5 million Swiss francs ($1.53 million) with no bonus in 2016, seeking to end a distracting issue of his first six months in office. FIFA said Infantino will also receive a chauffeured car, his lodgings paid, plus monthly expenses of 2,000 Swiss francs ($2,040), in the contract agreed with a three-member compensation panel and signed Wednesday. He will be eligible for a bonus in 2017 under a new compensation policy being drafted by FIFA. Penalized IndyCar fined Schmidt Peterson Motorsports $20,000 and penalized the team and Canadian driver James Hinchcliffe 25 points for an infraction found in postrace inspection in Texas. Jay Frye, IndyCar’s president of competition and operations, said the skid plate on the No. 5 entry found to be worn and in violation of rules after the race Saturday night at Texas Motor Speedway. Published: Aug. 31, 2016, 7:51 p.m.